Multidisciplinary arts fest Luminato is set to return to Toronto this year from June 7 to 23, and organizers have now rolled out the full program that will bring more than 165 Canadian and international artists to the city for a variety of music, film and art events. Luminato's 2019 music programming is highlighted by a pair of Indigenous concerts. Firstly, Biziindan! will bring a host of Canadian Indigenous artists to Koerner Hall on June 14 in tribute to award-winning singer-songwriter, filmmaker and activist Willie Dunn. Hosted by ShoShona Kish, the evening will feature performances by Jeremy Dutcher, Lido Pimienta and Marie Gaudet at Pura Fe, in addition to a screening of Dunn's 1968 film The Ballad of Crowfoot. A second display of Indigenous talent will come with Maada'ookii Songlines, a free outdoor choral event set to take place on Toronto's waterfront at the Harbourfront Centre on June 23. The performance will feature the songs, styles and cultures of 200 diverse voices from eight choirs, four soloists and an ensemble of Indigenous performers, culminating in the performance of an original composition from Juno Award-nominated string player Cris Derksen. Elsewhere, Colombian contemporary dance company La Compañía Cuerpo de Indias will pay tribute to Canadian icon Leonard Cohen and revered Japanese dancer Kazuo Ohno with Flowers for Kazuo Ohno (and Leonard Cohen). The production is said to combine Cohen's work with choreography inspired by Ohno and will run for four evenings at the Bluma Appel Theatre from June 19 to 22. Further musical star power will be present as part of tribute to Robert Mapplethorpe titled Triptych (Eyes of One on Another). The one-night event on June 22 at the Sony Centre for the Performing Arts will feature large-scale projections of the American photographer's work accompanied by original music from the National's Bryce Dessner, poetry from Patti Smith, Korde Arrington Tuttle and Essex Hemphill, and vocal accompaniment from Grammy Award-winning choral ensemble Roomful of Teeth. 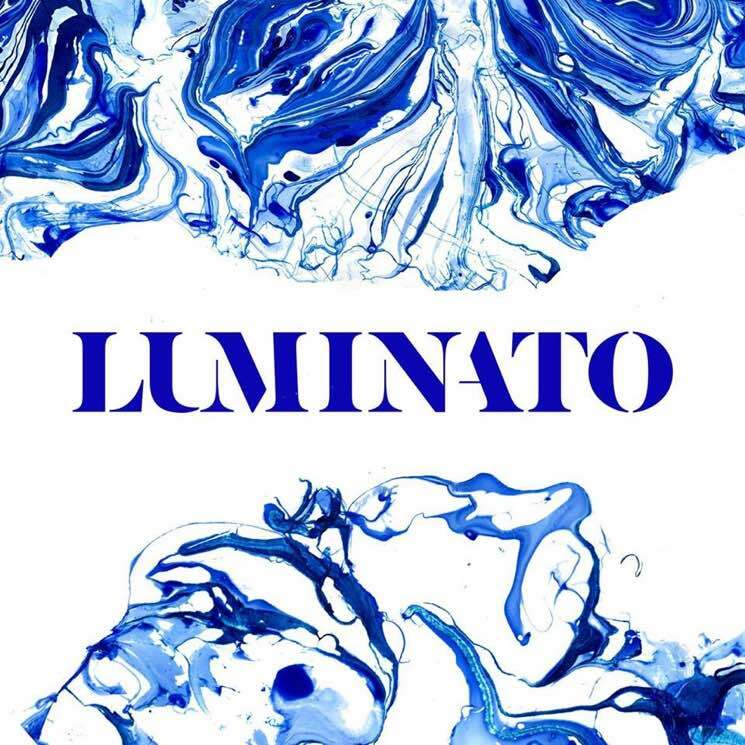 A full list of programming, in addition to ticketing and schedule information, can be found through Luminato's official website.